New Musics for our most popular campaigns! 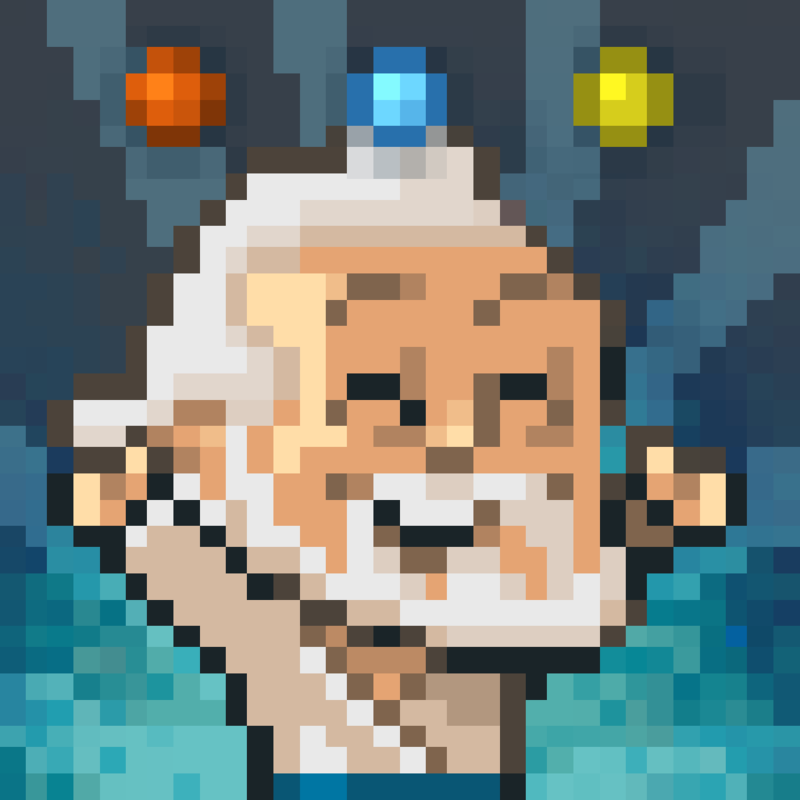 Compatible with iPhone, iPod touch, and iPad running iOS 5.0 or later, The Sandbox is available on the App Store for free. 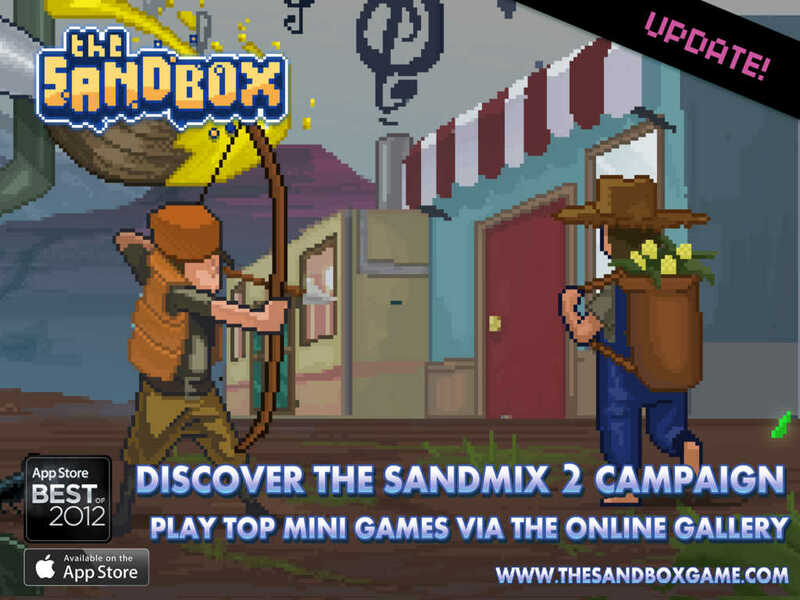 The Sandbox was previously updated a month ago with a new Country Life campaign. 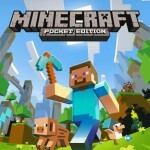 See also: Highly anticipated Minecraft - Pocket Edition update with infinite worlds out now on iOS.